We improve facility safety, efficiency, & sustainability. Counsilman-Hunsaker is excited to offer our new Aquatic Management Program with support from our partner, American Red Cross. 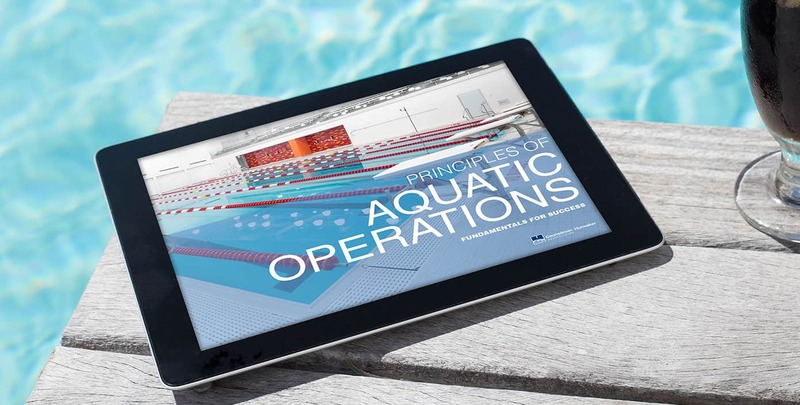 CHAMP is a customizable, comprehensive solution for aquatic facility operators that helps meet increasingly stringent health and safety regulations, certification management, compliance demands and risk management issues. 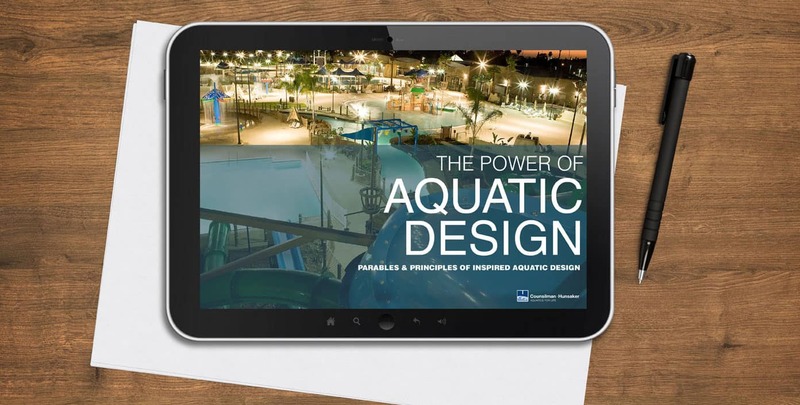 Sign up to receive our Waterside Splash – Counsilman-Hunsaker news, events and excerpts from our latest blog posts delivered to your inbox.